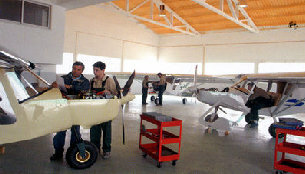 North American Distributor For BRM AIRCRAFT. FOUR ENGINE CHOICES / FOUR STAGES OF COMPLETION INCLUDING RTF.The most inclusive kit on the market today. Kit includes all cnc cut and pre stamped parts, no holes to drill or de-burr, all rivets,clecos,even a neumatic riveter is included. Beautiful interior package including upolstered seats and interior panels. 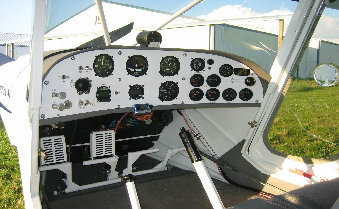 All engine monitoring and flight instruments included, just add your radio and headsets of choice and your ready to go. See kit details for more info! 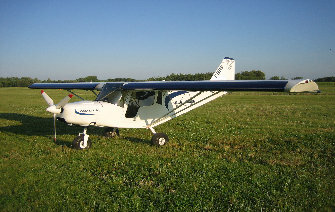 I took off only in 40 meters and reached stall speeds without flaps less than 30 Mph. 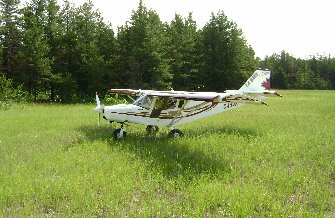 I flew at 115 Mph with 4800 Rpm and, landing at 30 Mph, stopped in less than 30 meters. 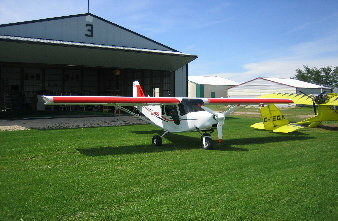 It's a fantastic ULM which has the same STOL characteristics as the Land Africa and an excellent cruise speed. It's probably the most wide of its class. For the first time I felt I had enough space in the cockpit".